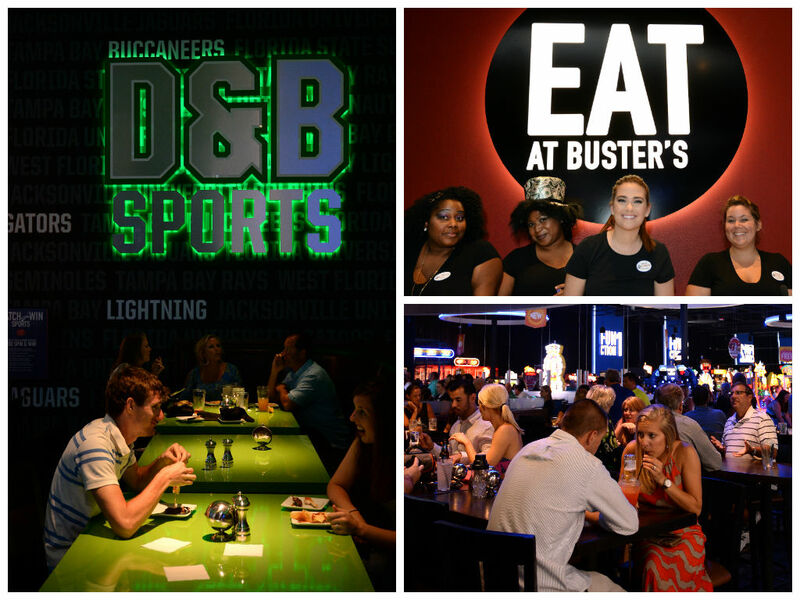 Starting with a sneak-peek showing for about 3,000 invited locals, the new Dave & Buster&apos;s in Panama City Beach has been churning out big fun ever since they opened the doors for business in late May, 2014. 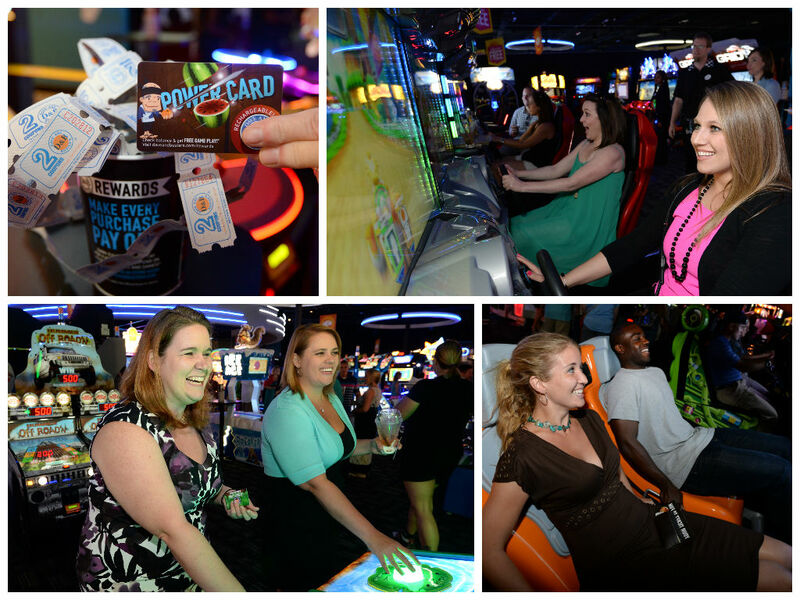 Situated near the main roundabout in Pier Park, across from the Grand Movie Theater and Buffalo Wild Wings, Dave & Buster&apos;s brings over 170 new video games to their 40,000 square foot facility. Not that&apos;s a lot of entertainment! The crowds that keep lining up prove that arcade fun isn&apos;t just for children, and the expansive bar is definitely an adults only feature... but there&apos;s also plenty of space for all-ages dining, and a more sophisticated menu than you might expect - did you try the Bistro Steak & Shrimp with Lobster Alfredo? But have no fear, kiddos... you can still get a pretzel dog or a Mountain o&apos; Nachos!